Want to see more of us? Catch our team at one of these events! You can also register for one of our upcoming live webinars. Great facilities are essential to creating and maintaining school districts that thrive. Join us on our webinar, where our panel will share their keys to successful bond passage. 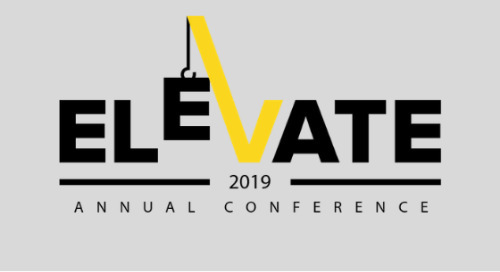 September 23-26, 2019 | Diplomat Beach Resort Hollywood, FL.